On Tuesday’s St. Louis on the Air, contributor Steve Potter talked about this year’s Big Muddy Blues Festival. 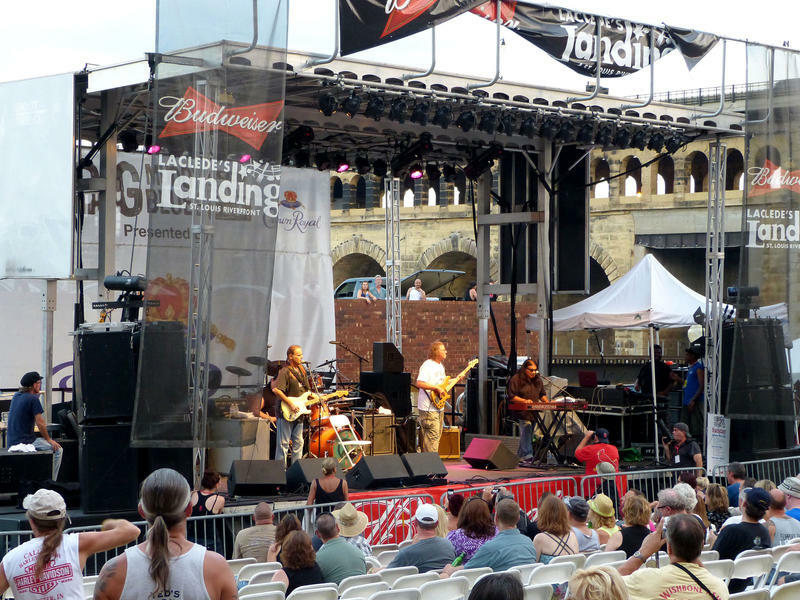 The primarily outdoor festival takes place on Laclede's Landing and includes 50 acts on three stages, three indoor clubs and two events at the National Blues Museum. “St. Louis has on the greatest heritages of music in the world. 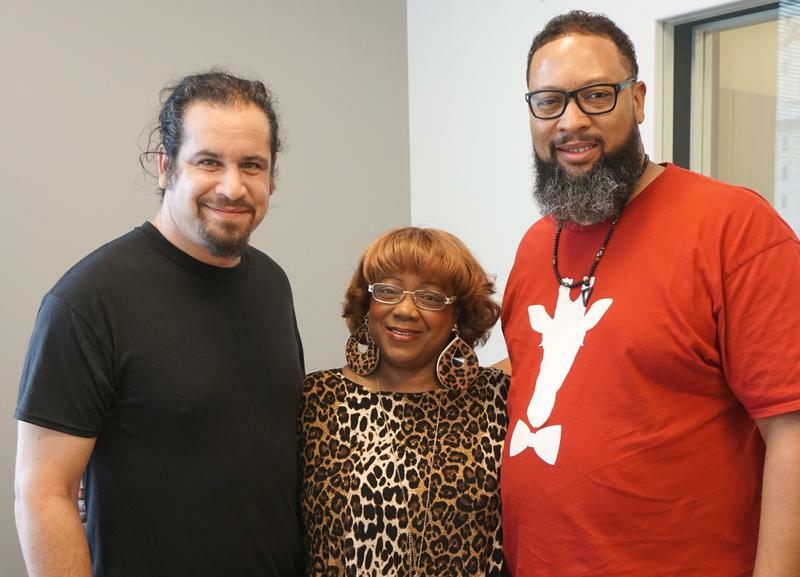 Often I think that we need national acts … but we have something special here in St. Louis so that’s what we’re featuring,” said Jeremy Segel-Moss, a musician and co-coordinator of the Big Muddy Blues Festival.